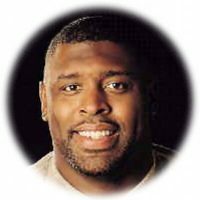 Welcome to the Reggie White Sleep Disorders Research and Education Foundation. Located in West Allis, Wisconsin, we are dedicated to keeping alive the memory of a wonderful man and football superstar through providing education and research that allows all people to learn about sleep disorders and to access treatment equipment, regardless of their socio economic status. Effective 9/3/14, The Reggie White Foundation will be charging a pre-paid shipping and handling fee for all orders shipped within the USA. The fee is $25.00 but the machines and supplies will still be free. For smaller replacement supplies the fee will be $10.00. We apologize for any inconvenience this may cause, but we are a small charitable organization that has very little financial backing. We will accept all major credit cards or money orders. Thank you for your understanding on this matter. 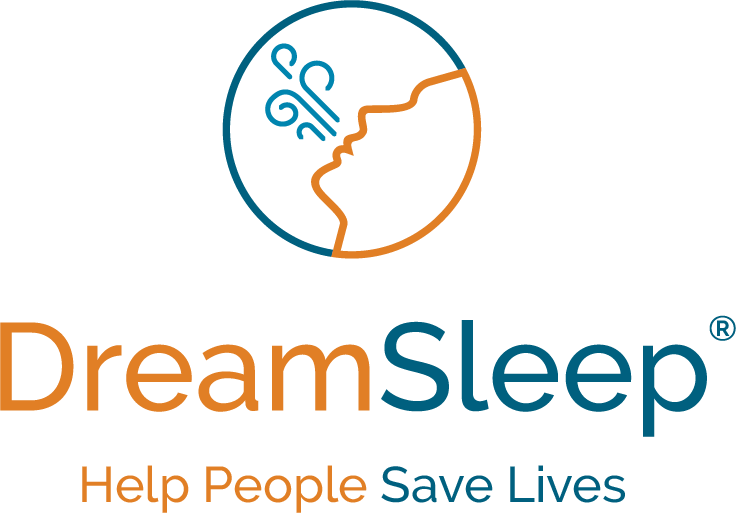 Millions of Americans suffer from sleep disorders, but most don’t understand what is interrupting their sleep, and many are unable to get the diagnosis and treatment they need that can help them improve their health and even save their lives! It is found most often in middle age men, often those who are overweight or who have excess tissue in the neck area, but it also affects women and children. Women are more likely to develop sleep apnea post-menopause.